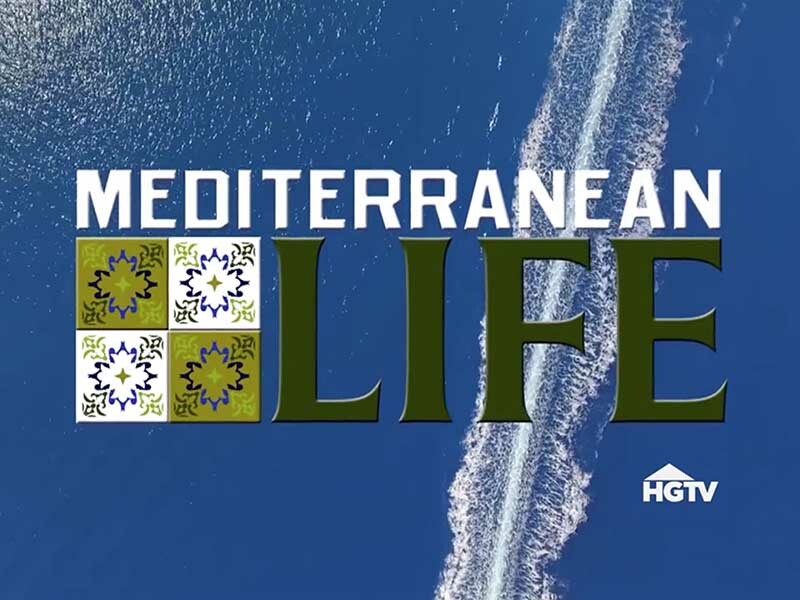 Job: Mediterranean Life, TVN production for HGTV is a Family / Entertainment show featuring a few American families who moved to Marbella. 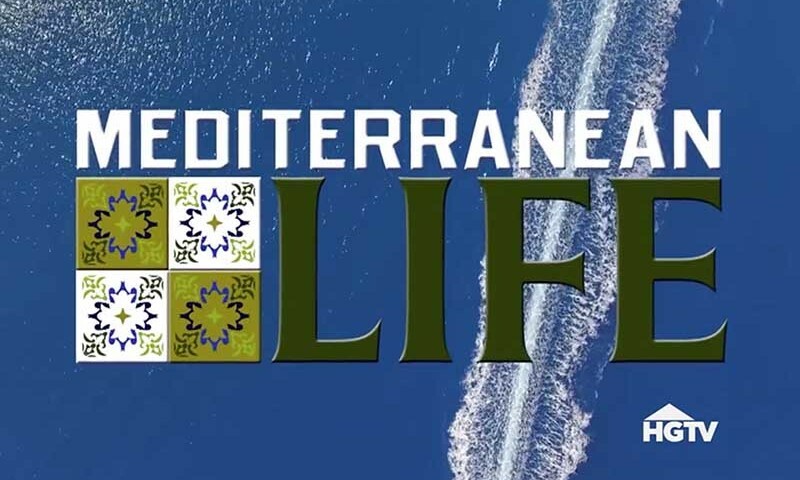 Similar to House Hunters International, Mexico Life and Caribbean Life, Mediterranean Life will tell the stories of English native speaking families/couples/individuals who’ve started their new life in Mediterranean Europe and are renting or buying a property here. We are following them to their favorite venues and film their activities. The show will is featured on HGTV station, reaching over 40 million households in the U.S. and is accessible in 70 countries in the world. HGTV is owned by Scripps Networks Interactive, “a leading developer of engaging lifestyle content in the home, food and travel categories for television, the internet and emerging platforms”. SNI’s lifestyle portfolio includes the popular television and internet brands DIY Network, Food Network, Cooking Channel, Travel Channel and Great American Country, which collectively engage more than 190 million consumers each month. The company’s global networks and websites reach millions of consumers across North and South America, Asia, Europe, Australia the Middle East and Africa. Job: Fixer working on all logistic aspects of the pre-production including – finding properties – being in charge of all filming permit and authorization to comply with the national and local authorities – finding around 20 locations with filming authorization, in adequacy with the producers needs, for the contestants activities.